Cooking up a turkey this coming Christmas? 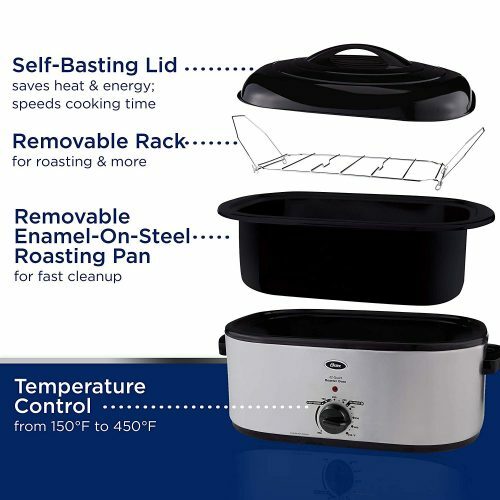 Get an Oster Stainless Steel Electric Roaster to make things easier! 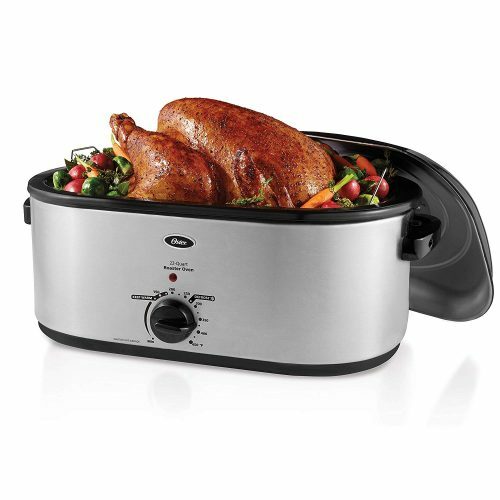 The electric roaster oven accommodates turkeys up to 26 pounds, and its self-basting lid continually recirculates moisture. Simple to use with fool-proof results, you can serve holiday and special occasion meals that are moist, tender and delicious. Plus you can save time, energy and double your regular oven space for more efficient meal prep. It’s not too late to order it from Amazon now with a 20% discount for the Christmas party you are throwing, get it shipped via Buyandship to receive it in time!